Merry Christmas to our friends and neighbors from The Dan Wynveen Home Selling Team! We wish you Peace and Joy this Christmas week and throughout 2019! 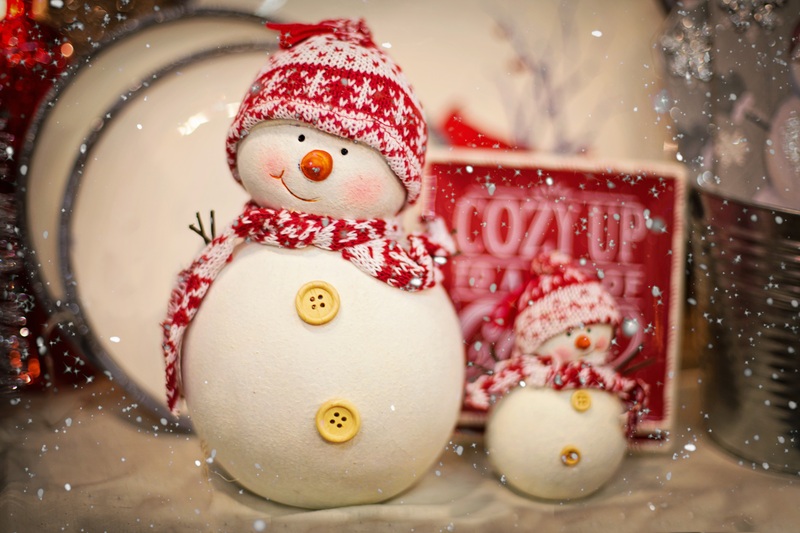 We’ve listed below several holiday events in the area and hope you can spend some time enjoying the spirit of Christmas with your friends and family! Event Description: Drive through the holiday lights show choreographed to music. Pantry item donations are requested for the Sheboygan County Food Bank. Begin at Quarryview Center, across from Evergreen Park, each Friday-Sunday for a visit with Santa, concessions, wreath raffles, and $2 trolley rides. Presented by the Sheboygan County Rotary clubs. Tune to 89.1 FM on your car radio to enjoy the holiday music! Event Description: A brand new theatre/dance production presented by the Plymouth Arts Theatre Company and Elite in Motion Dance Studio of Plymouth. Tickets can purchased at (920) 892-8409, or online at www.plymoutharts.org. Event Description: Spend time with family and friends enjoying a sumptuous Christmas Day Buffet. Call for times and reservations 888-330-5664. Don’t forget to check your local churches for Christmas Eve and Christmas Day service times.